Biuro Brokerskie Verum is insurance broker that represents Clients interests in the field of insurance. The company specializes in the corporate insurance and offers professional services in te comprehensive assessment of insurance risk in the entity and negotiation of the most effective insurance program. special Invitations to bespoke and Partner events. BrandLoyalty is one of the world’s leading loyalty consultants to the (food) retail sector, specialized in designing, organizing, implementing and evaluating innovative tailor-made loyalty concepts. BrandLoyalty’s added value lies in a full-service approach: a combination of strategic advice and management of the entire programme. Our well-executed short to medium-term loyalty programmes result in customers who visit the store more often, spend more and/or attract new customers to the store. We are genuine, enthusiastic and proactive. Our culture is a part of who we are. 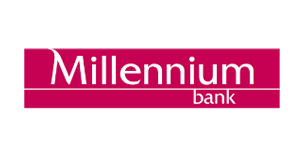 We are active in over 50 countries, operating loyalty programmes in 20,000 stores each year. BRASMAR SEAFOOD COMPANY, stands out for its operational, financial and organisational model. Our investments in this sector are diversified and complement each other. In this area of business, leading companies offer a wide range of superior products in order to build a trusting and lasting relationship with customers. 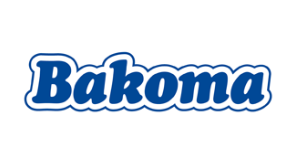 We are a benchmark company in Europe in the seafood sector. Our activity is focused on the processing and sale of fish, shellfish, cephalopods and frozen codfish, as well as dry salted codfish. Brasmar processes and markets seafood products following rigorous specifications through responsible practices that seek sustainable development and customer satisfaction. We strive daily to identify and develop new products, using the latest and most innovative equipment, which allows us to better respond and satisfy the needs of the markets we operate in. We are recognized for the quality, consistency and variety of our products, and complement these with a dynamic and effective service. 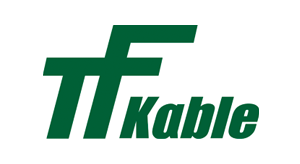 The company was created in 1994, as a result of the privatization of the national company Zakłady Piwowarskie. The production activity is carried in the seat of the company, in buildings that origin from the 19th century and also in objects that were created as a result of the activity developed since 1994. In 1994 the company signed a license agreement with a German brewery and until now it accomplishes the technological assumptions of the German know-how. The technological experience, gained through the many years of the cooperation with the German brewery permits the specialization of the company in terms of innovative beer products. The aim of the investment activity of the company is to increase the production capacity and to introduce innovative technologies. 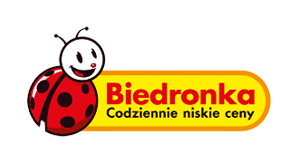 The company sales its products in Poland and other EU countires. For nearly 150 years, Brown-Forman Corporation has enriched the experience of life by responsibly building fine quality beverage alcohol brands that are supported by over 4 700 employees and sold in more than 165 countries worldwide. 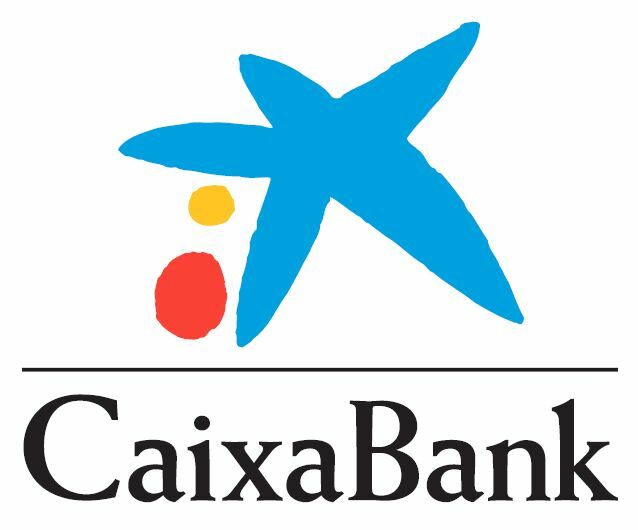 CaixaBank, flagship Group in Iberian Retail Banking, Spain and Portugal. Leading bankassurance franchise with robust financials and solid heritage and values, we are a highly-rated brand based on trust and excellence in quality of service. Counting with 15.7M clients in Spain and Portugal, we want to continue growing in Poland after 11 years of activity in the country. Calacosta company has been dealing with real estate since 2003, working on the commercial and residential real estate markets. They help to fulfil the dreams about an apartment or a house in sunny Spain or Portugal. They sell apartments, flats, houses, villas, real estate on golf courses, plots. With Calacosta you will have a chance to find your dream property in the best locations in Spain and Portugal. 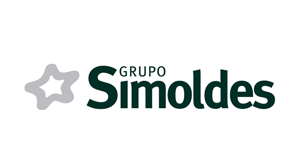 In their offer you will find the best investments of Spanish and Portuguese developers. Many years of experience, extensive contacts, a rich database of offers from the primary and secondary market guarantee the safe purchase of your dream property. Candyking Poland Sp. z o.o. Candyking is a market leader in Pick and Mix candy sector on established markets. The basic idea is for the consumer to put together his own candy bag according to need, taste and occasion. The assortment is of the highest quality and contains select favourites from the best suppliers. Cartrack Polska Sp. z o.o. Cartrack Polska Sp. z o.o. 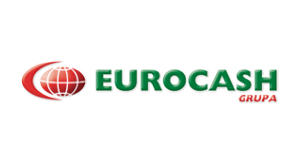 has been present on the polish automotive market since 2009 and is a member of Cartrack Holdings Ltd. Our experience was built during over 10 years of activity on European and African markets. We are one of the global leaders in fleet management and vehicle tracking system providers. Cartrack is proud to boast one of the highest recovery rates in the vehicle industry tracking more than 230 000 vehicles in the world. Our policy is focused on values such as safety, trust, experience, control and savings. Cartrack offers solutions both to the individual and corporate customer. 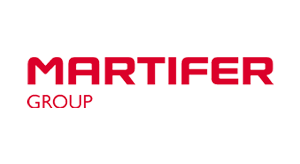 Cartack tracking system allows to reduce costs supplying exceptionally effective tool for fleet management. CIN COATINGS POLSKA Sp. z o.o. Manufatcture, commercialization of paints and varnishes and commercialization of painting accessories. CJR Wind Polska Sp. z o.o. 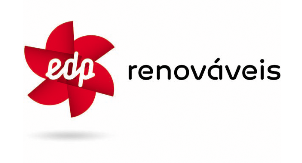 CJR Wind Polska is the Polish brand from CJR Portuguese Group. 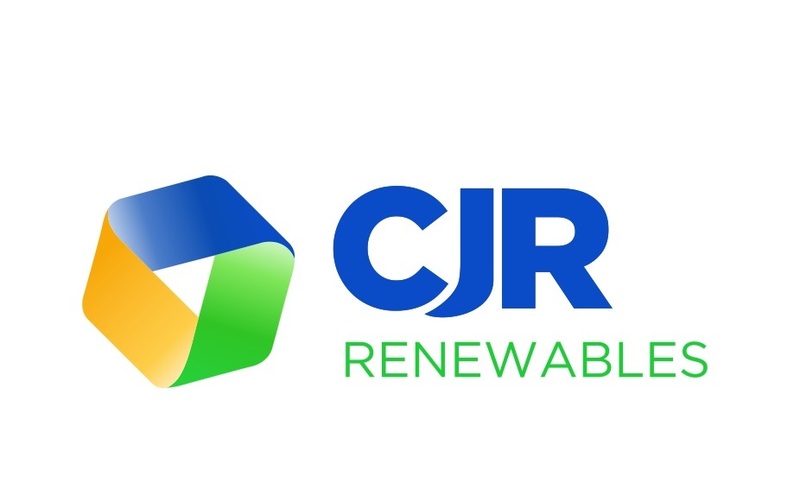 CJR Group has more than 10 years experience in the wind business sector and a portfolio of more than 1000MW in wind farms cosntructed in different countries. CJR Wind activity is coverind full turnkey solutions in wind farm constructions, namely on design, civil works, electrical works, transportation and erection of wind generetors. Colep Polska Sp z o.o. 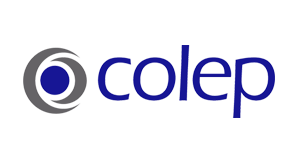 ColepCCL is the largest company that produces three piece tinplate aerosol cans and other tinplate packaging solutions for paints and varnishes, lubricants, olive oil and biscuits as well as the plastic parts like injection moulding, bottles or caps. 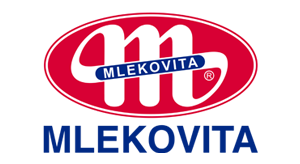 It’s also the European leading contract manufacturer of personal care, cosmetics, over-the-counter pharmaceuticals and household products. 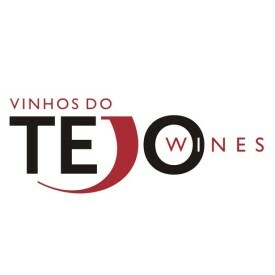 The Tejo Regional Wine Commission is an inter professional organism responsible for the Certification, Control and Promotion of Red, White, Rosé, Sparkling, Liquors and Vinegars of THE DENOMINATION OF ORIGIN “Do TEJO” and Red, White and Rosé wines of GEOGRAPHICAL INDICATION “TEJO”. We provide tax, legal and transactional assistance as well as business consultancy to entrepreneurs. We help companies advance their innovation business by, among other things, obtaining financing from public funds and other available sources. We top the rankings of tax advisors and firms supporting innovation and R+D. We are advisors, not auditors. As a member of Taxand, a global tax organisation, we can also help our clients grow their business abroad. CSWP Spółka z ograniczoną odpowiedzialnością Sp. k.
CSWP was set up to meet market demand for the highest quality services. 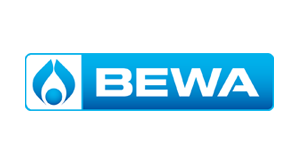 Our professionals have long-term work experience in so called “Big 4″ companies in Polish and foreign practices. They have made a decision to be a part of the project being an excellent alternative for our Clients and a perfect opportunity for personal development. We are a team of professionals with various academic background and work experience, whose common target is to work for our Clients on their way to success. Our policy is “highest quality for a reasonable price”. The CSWP’s mission is to provide our Clients with a sound alternative when choosing a trusted advisor by offering of the highest quality services. – loyalty to our Clients and all our team members. Danka Polska Sp. Z o.o. Danka Polska guided by the customers needs provides the best available technology for copying, printing and scanning solutions and systems to manage the workflow and electronic processing of the document circulation. Our service provides a professional support. Highly trained engineers are waiting at any time to assist. 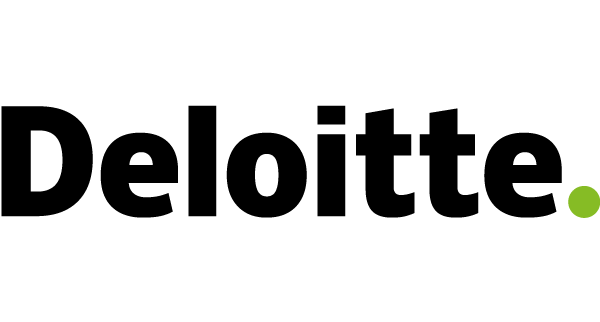 DCGroup Finance Sp. 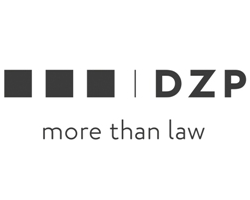 z o. o.
DCGroup Finance Sp. z o. o. is the company that provides a vast range of the services including, but not limited to, bookkeeping, HR management, auditing, tax advisory services and business consultancy. Taking our know-how and experience into consideration, our objective is to provide professional services in the range of Business Processes Outsourcing (BPO), taxes, external auditing and other financial services to our Clients who appreciate us for a high quality of the services provided, a proactive approach, and our way of communication and reporting. We do care about applying strategic thinking that eventually leads to the acheivement of the long-term financial plans by our Clients. DEL Media Sp. z o.o. DEL MEDIA Sp. z o.o. 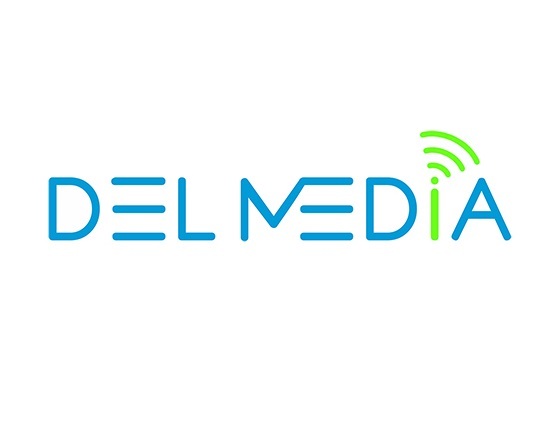 provides professional services for SMS communications and MMS marketing campaigns. Also e-mail marketing campaigns and other type of communication. To provide full support channels of communication we introduce mobile applications programming to cover all kind of type of communications.